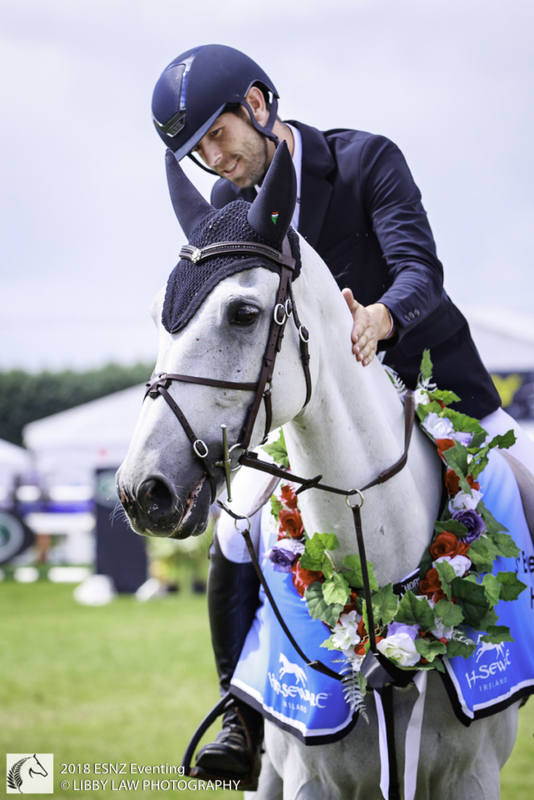 It was an all the way win for Clarke Johnstone and Balmoral Sensation in the Land Rover Horse of the Year CIC3* Eventing, successfully defending the title they won in 2016 as the cross-country was abandoned last year due to torrential rain. 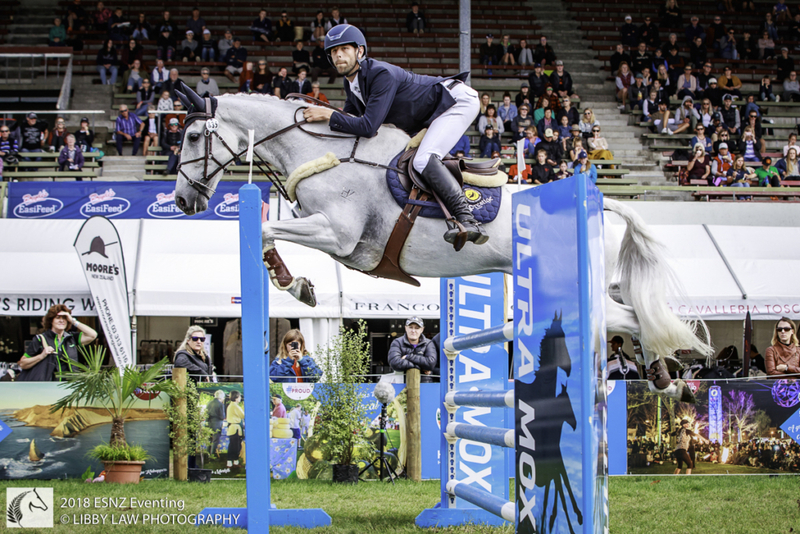 They have further extended their lead in the ESNZ Eventing Super League in the process. 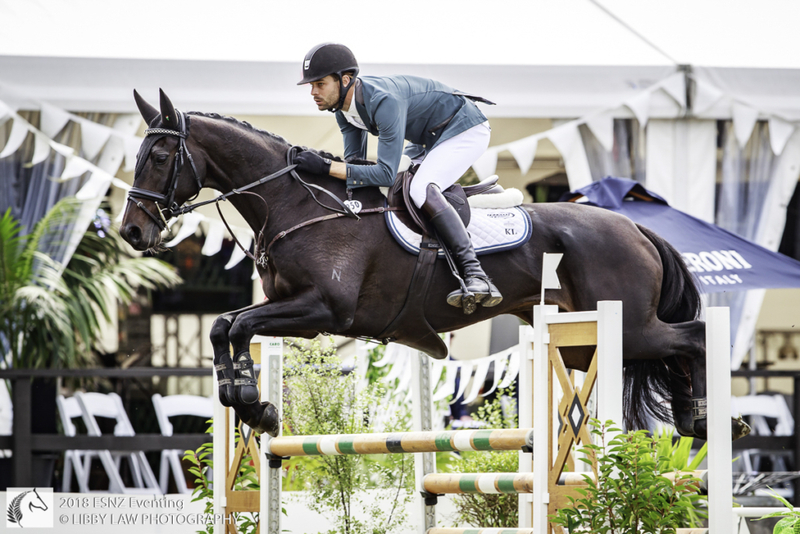 This elite combination, the best of the kiwi eventers at the Rio Olympics, established a two point lead in Friday’s dressage, extended it to seven points with the fastest cross-country on Saturday, and sealed it with a clear showjumping round on Sunday. Abby Lawrence also had a rail with Charlton Yamani, dropping to sixth, but Nick Brooks was over the moon to jump clear with For Fame and move into second place at the horse’s first 3* start. It was also Nick’s first ever 3* finish, which explains the huge smile he wore on leaving the arena and for some time afterwards! Ashleigh McKinstry jumped clear with Pioneer Brass Monkey to take third place, and was also thrilled, saying, ‘I think he can go on to bigger things. He’s been awesome here.’ Donna Edwards-Smith jumped clear on DSE Cluny to move into the money in fifth place, much to the delight of Cluny’s owner Gaye McClunie, who was watching nervously. The CIC2* class was won by Abby Lawrence on Anonymous, improving from second after the dressage to hold the lead after producing the fastest cross-country round, and despite having a rail down in the showjumping the margin was too big to lose the lead. Anonymous was produced by Su Jenkins, who asked Abby to ride him while she was out of action a year ago. The partnership was successful at 1* level, and Su agreed to sell him to Abby’s mother Raewyn. He has now had four 2* starts, with a proud and emotional Su unable to attend HOY but watching on the live streaming. 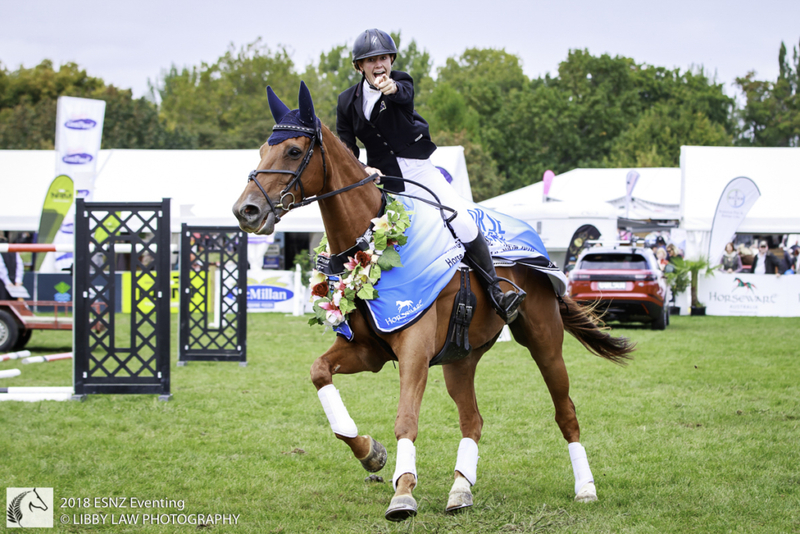 Fleur Rohleder and The Alchemist improved from tenth after the dressage to be second after the cross-country, and showjumped clear to seal the runner up position. The dressage leader, Samantha Felton on Ricker Ridge Sooty GNZ, dropped to third after the cross-country and also showjumped clear to hold that place.